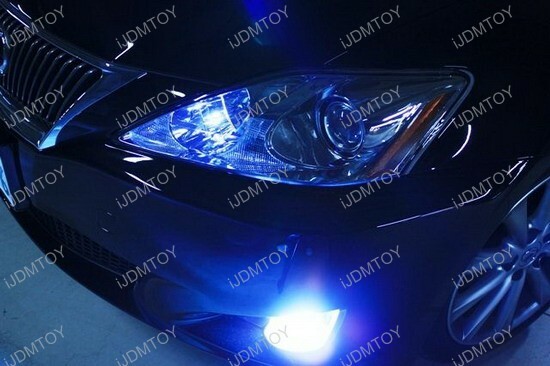 A customer recently installed Garax D4S HID lights bulbs, Ultra Blue 5-SMD 2825 LED bulbs for parking lights, and a 10000k 9006 HID conversion kit for fog lights on his 2007 Lexus IS350. 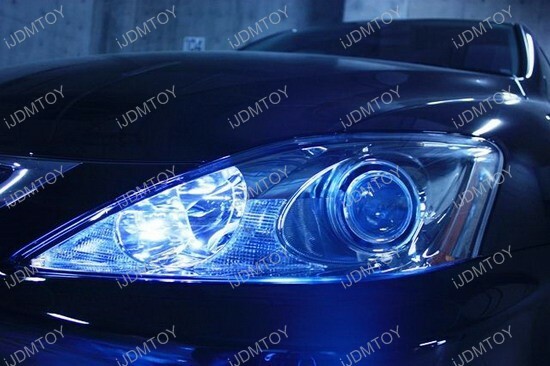 This customer is a professional photographer and you can tell from his nice looking pictures. 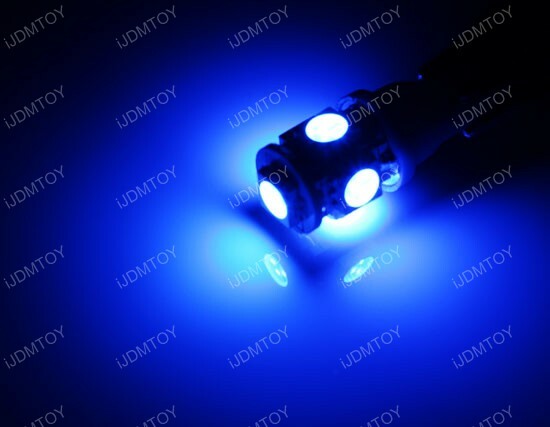 The headlights and fog lights are 10000k Deep Blue HID lights, therefore he also got the Ultra Blue LED parking lights so the HID headlights, HID fog lights and the parking lights can all match together. We post his pictures, and you guys can take a look. 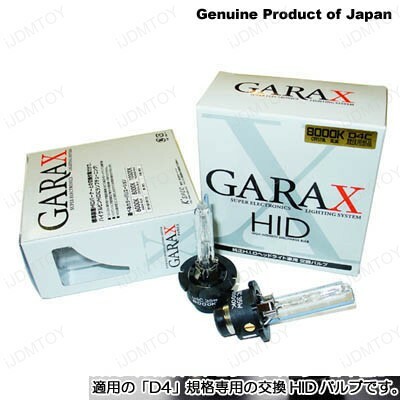 More products are available for show at our LED and HID Gallery. 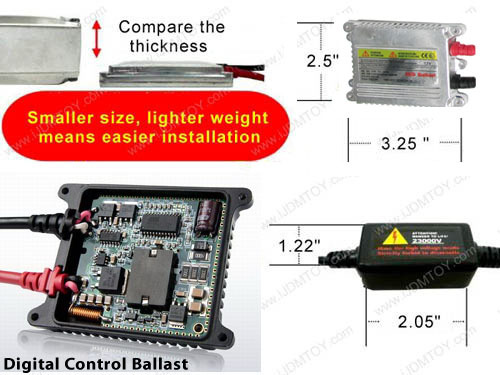 Also, installation guides and troubleshooting is at our DIY section. 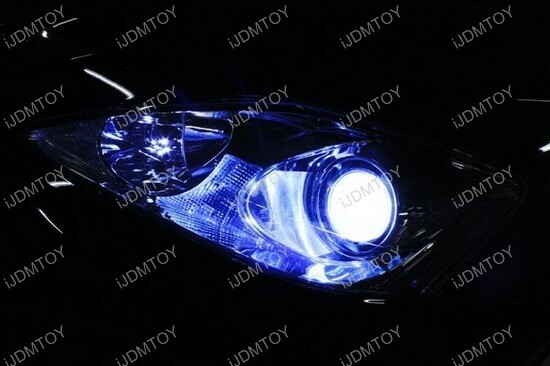 For all your LED Car Lights and Automotive LED lighting needs, please visit www.iJDMTOY.com. 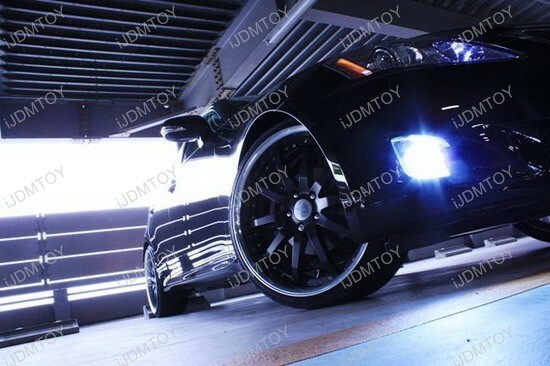 This entry was posted in - LED & HID Updates and tagged automotive led lighting, D4S HID Bulbs, HID Conversion Kit, HID Fog Lights, hid headlights, hid light bulbs, LED car lights, LED parking lights by Eric Wu. Bookmark the permalink.